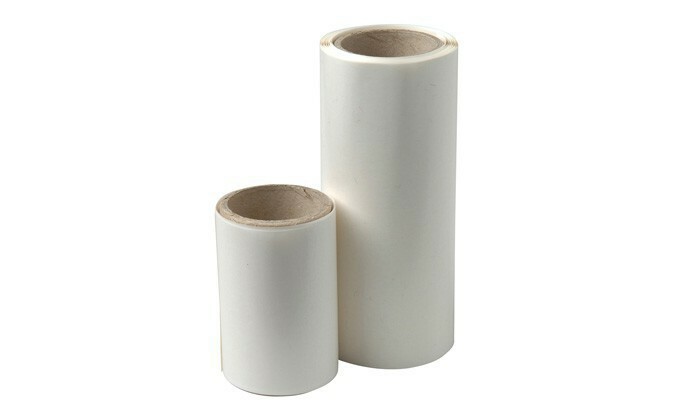 This adhesive in roll allows to re-glue the colltex skins. 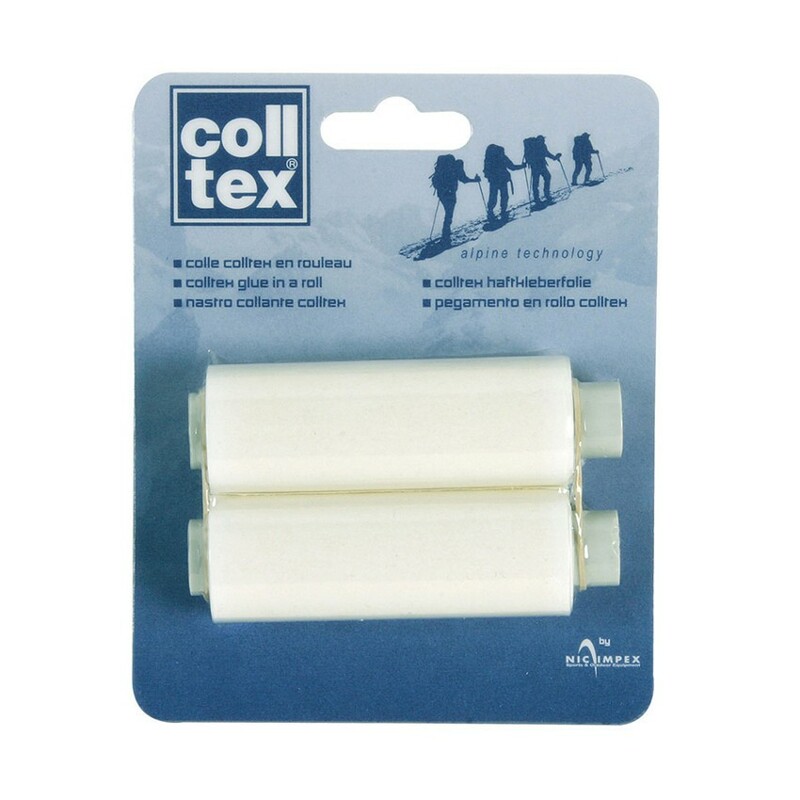 Width (68mm) ideal for nordic backcountry skins. Lenght : 1,80 meters.